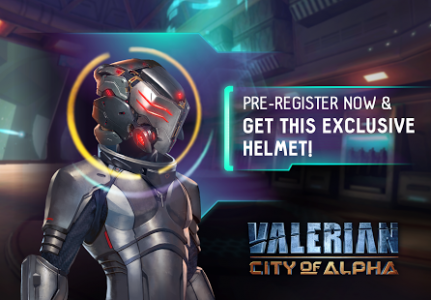 "The official game of Luc Besson's Valerian and the City of a Thousand Planets!". 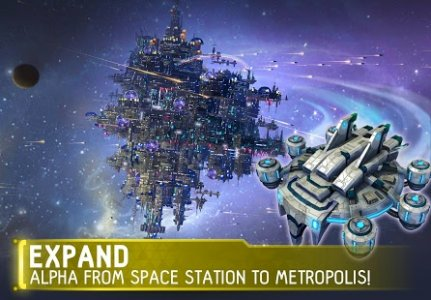 * BUILD: Turn Alpha into the ultimate space metropolis! 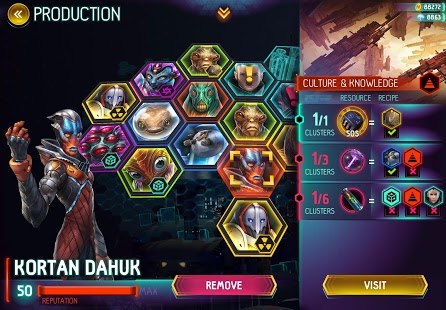 * MANAGE: Create a place where humans and aliens can live together in harmony! 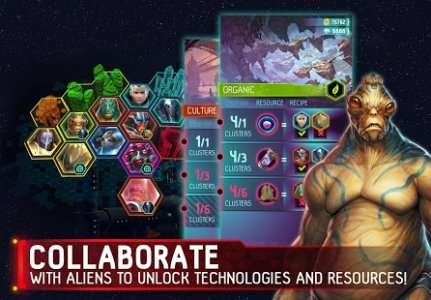 * COLLABORATE: Connect with alien species to unlock technologies and resources! 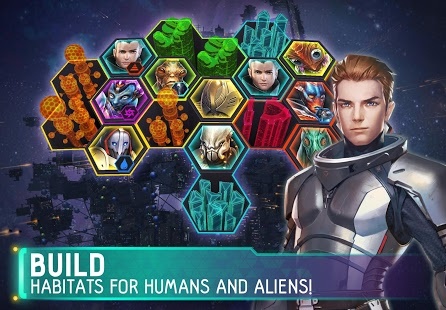 * CRAFT: Build advanced space ships and assemble the best crew! 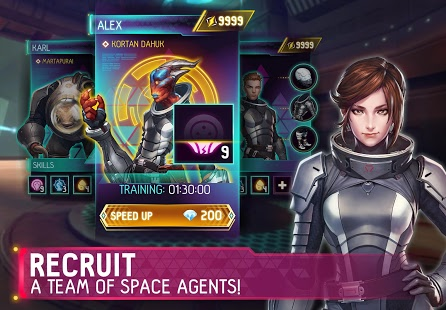 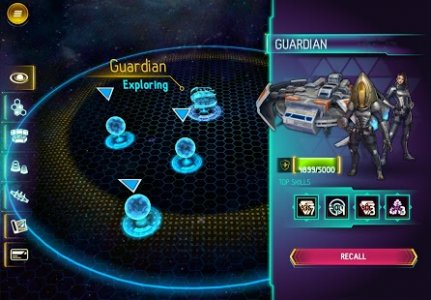 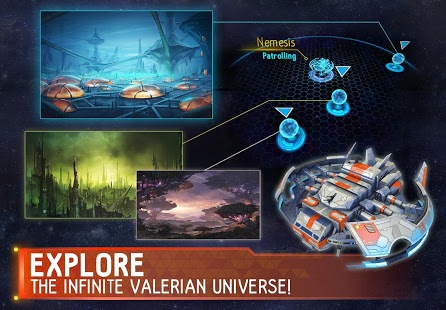 * EXPLORE: go on missions in the infinite Valerian universe!